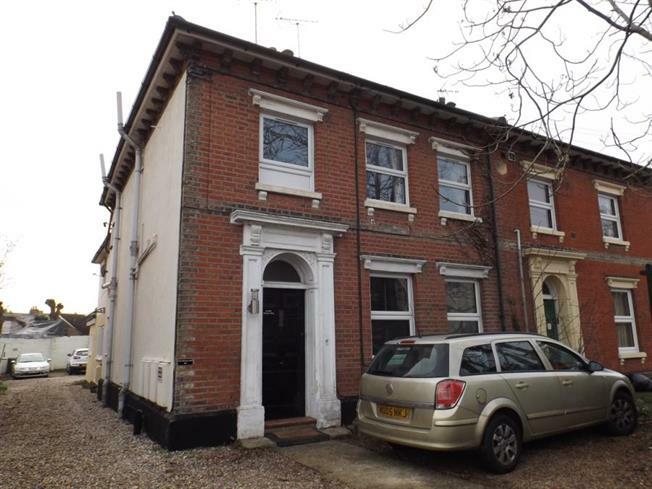 1 Bedroom Upper Floor Flat For Sale in Colchester for Guide Price £90,000. GUIDE PRICE OF 90,000 - 100,000! A one bedroom first floor flat situated within 2 miles of Colchester town centre. The property also includes a lounge / kitchen, and off road parking, and is being sold with no onward chain.